The information system we use is one of the most modern and up-dated ones in the field. This is an interactive system that enables full transparency with regards to all client activities: Import, export, customs brokerage, localization, information on availability and book-keeping. 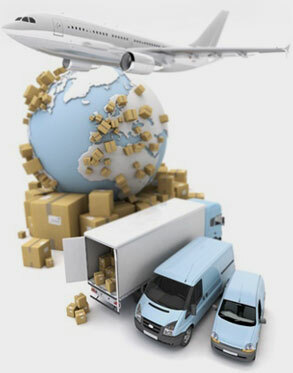 The systems provides all the necessary information during the whole process, and that includes updates on receipt of merchandise abroad, the hour of delivery of the gate pass to the shipper, the departure of the merchandise from the cargo and handling terminal warehouse and so forth. Likewise, we offer our customers written updates on a daily or weekly basis, according to the needs and wishes of the client.